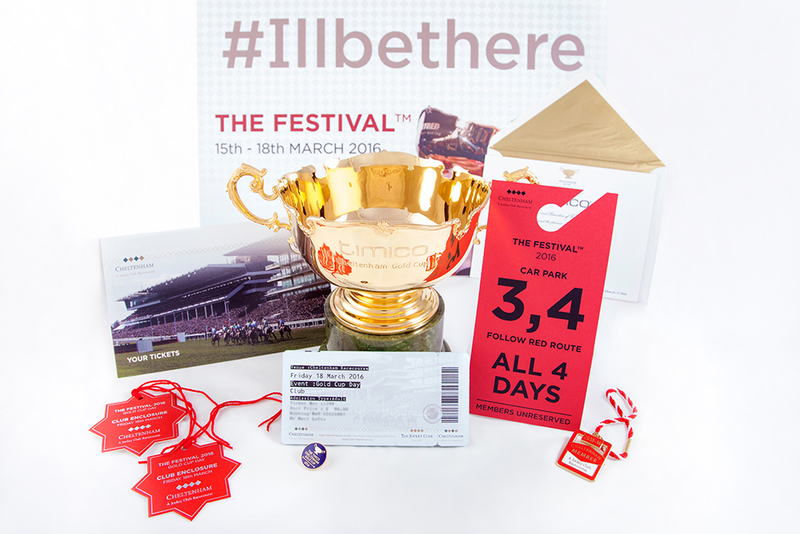 The highlight of the prestigious Cheltenham Festival is Gold Cup Day, a highly coveted award in British horse racing. 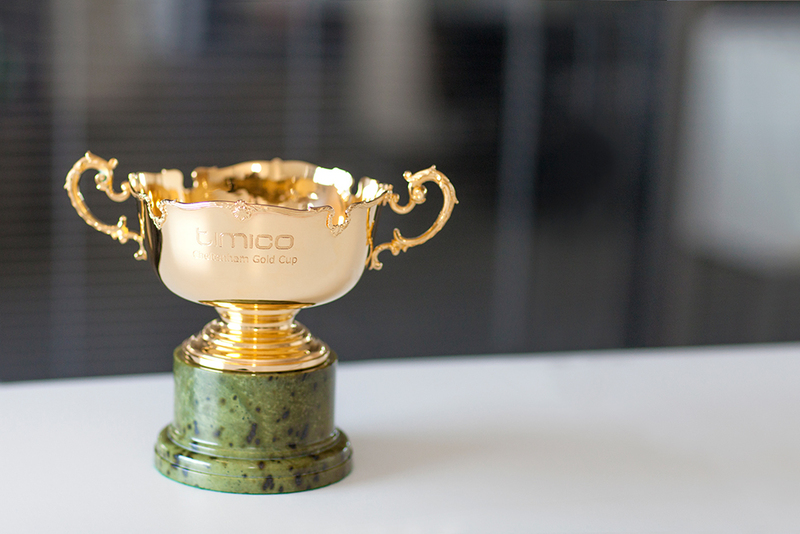 The Gold Cup received a new sponsor in December 2015 and Timico were awarded preferred supplier status to The Jockey Club’s portfolio of 15 racecourses. 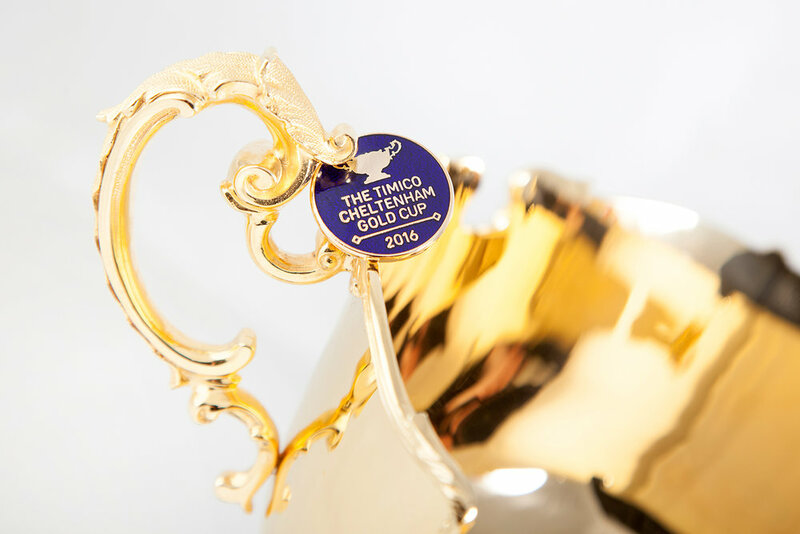 Timico contacted Mirror Imaging Photography to take flawless photographs of the cup itself from different angles, together with editorial images of their Executive Chairman to promote the event across media channels. The images were used on 20ft banner advertising at the festival grounds, on welcome signage, within the Cheltenham programme, across social media, in newspaper editorial and for Timico's own website. Timico’s Creative Manager gave this feedback: "Wow, you’ve really knocked these out of the park. Absolutely outstanding work! 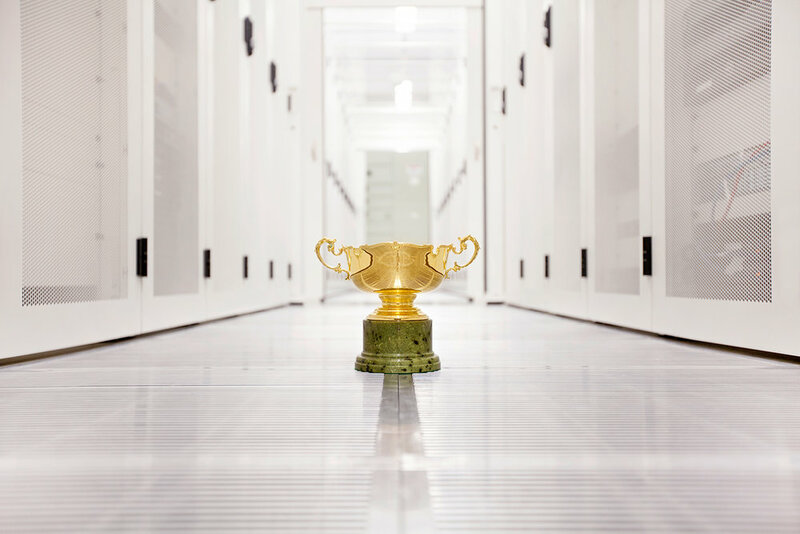 Thank you very much, the best photos I’ve ever seen of The Gold Cup!"